The purpose of the Early Childhood Program is to provide a safe, healthy, nurturing environment for children from birth through preschool while their parents attend the Worship Service, Sunday School, or other church activities. Parents are free to bring children of all ages to the Worship Service and other church activities or use the nursery as they feel led. 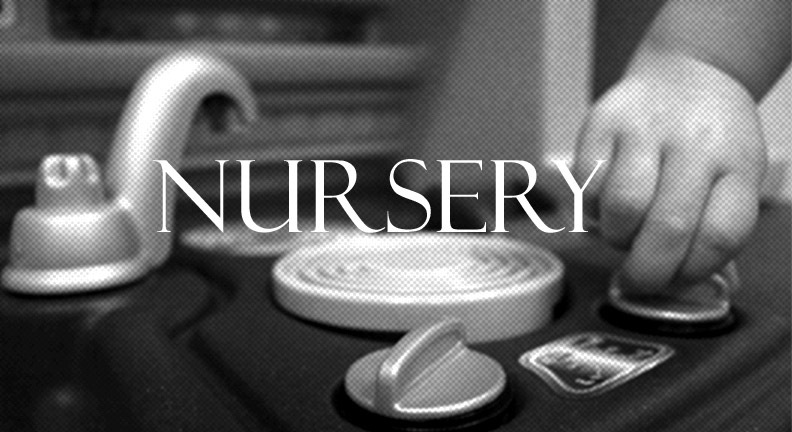 During the Summer schedule, the nursery is still open during services. All staff, paid and volunteer, are screened and adhere to the child protection policy for children/youth work.